Sprout, NBCUniversal Cable Entertainment’s 24-hour preschool network, teamed up with NBC News’ Peacock Productions to produce a series of vignettes that celebrate Black History Month 2016. The cute vignettes will run continuously throughout the month on Sprout. Here are this year’s picks! 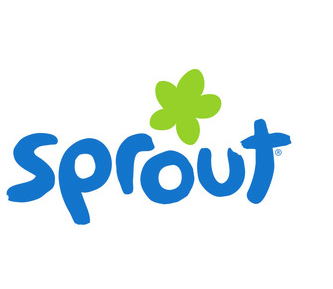 Sprout will show its viewers the stories of four extraordinary young people who are already making history by pursuing their passions. This year’s high concept focuses on pairing inspirational African-American figure with a young contemporary with similar interests.